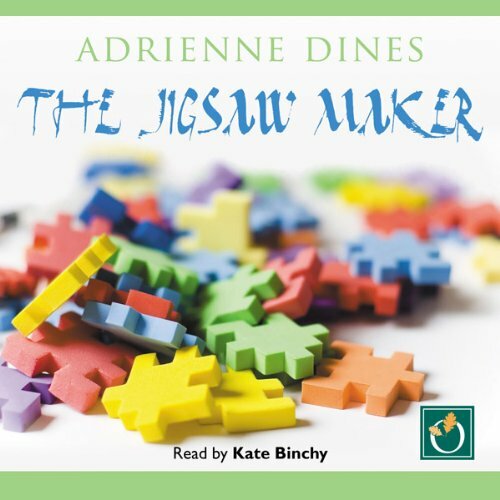 Showing results by author "Adrienne Dines"
When Jim Nealon walks into Lizzie Flynn's shop and proposes that she help him make jigsaws, Lizzie agrees. Jim shows her the photographs he intends to use, and now the picture that was Lizzie's life is in the air, swirling around in a thousand pieces and threatening to fall. As she scrambles to put her life back together again, Lizzie realises that it can't be done, and it never was a real picture anyway. This is a story of Lizzie's journey towards the truth.